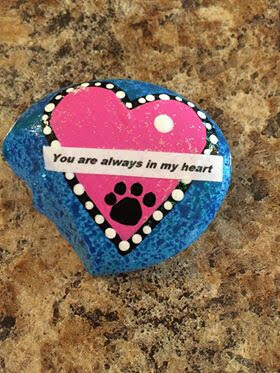 We have had some nice interest in our cards and animal memory rocks!! That is so exciting. Let us know if you would like some made just for YOU. We would be honored. They are even traveling as far as North Carolina! !